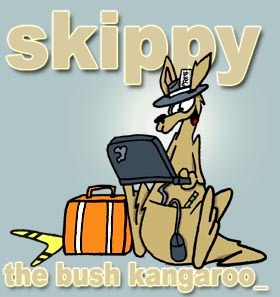 remember to tune in to the archives of ben carter's bluegrass radio review to hear his interview with skippy! and here for part deux. a guy walks into a room, catches his son masturbating, the guy says, "son, don't do that, you'll go blind," the kid says "dad, i'm over here!" good night, and try the veal!